OBS – Observation By Self » What is a Mood Booklet? 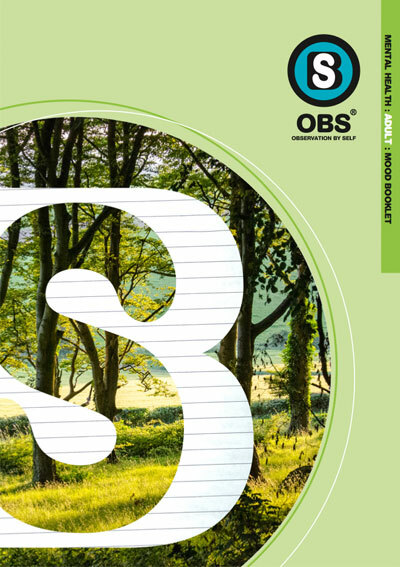 OBS Observation By Self is a brand name for our new and developing range of high quality 24 page booklets (Mood Booklets), providing one place to keep and record important patient information regarding your health, care and monitoring of your condition at home or as an out-patient between visits to your health care provider. 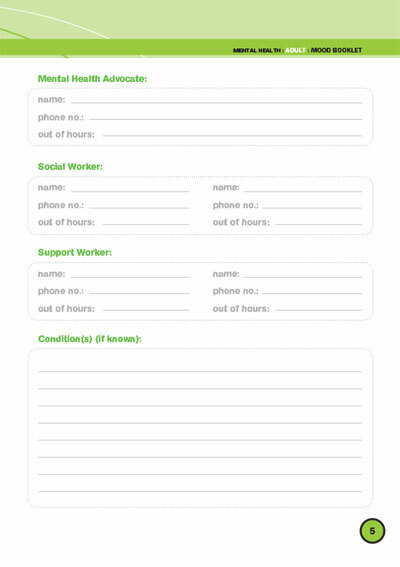 OBS Observation By Self is what it says it is… a way for you to self observe and record your condition at home between visits to your health care provider. OBS Observation By Self was created to help you take control of your health and care at home in a way that is beneficial to both carer’s, health care providers and most importantly patients. 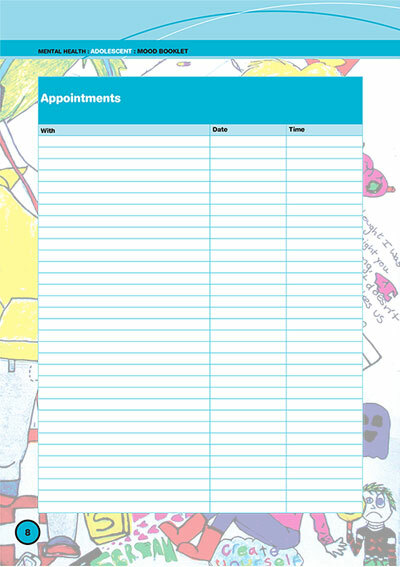 OBS Observation By Self booklets mean you are not constantly trying to remember your thoughts, feelings and emotions as well as practical things like names, phone numbers and appointments. 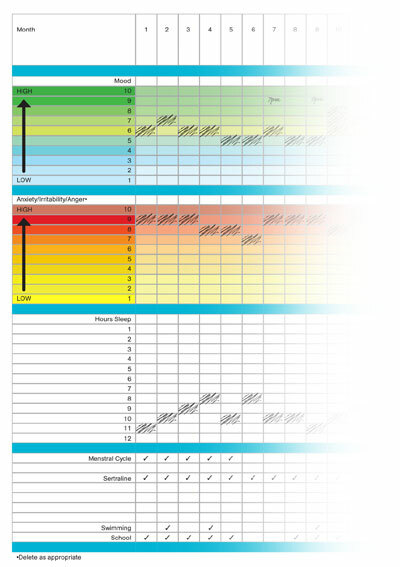 OBS Observation By Self booklets are an effective, easy to use information recording tool that can be understood by the patient/carer and the surrounding care team. A few moments each day is all it takes. Attending appointments can be very stressful for you as you many not remember what you felt and why you felt the way you did. OBS Observation By Self booklets mean you have a point of reference from which you can remember and explain what has been happening and why. Our booklets are not just beneficial for your care team but also for you. You can visibly see from the information you have recorded patterns of behaviour and notes as to why you felt the way you did. GP appointments are more time limited than others so the more information that can be communicated in the short period of time the better they are able to see if a particular course of treatment is working or potential side effects are being experienced. All this can help with your care plan. OBS Observation By Self booklets can be shared with your care team regularly, enabling them to provide you with more effective care. 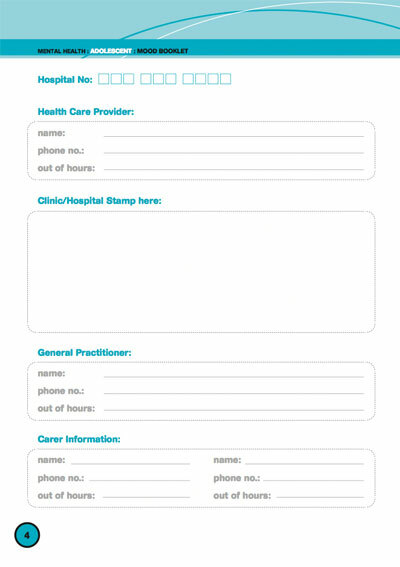 When this situation occurs you as a patient or carer are under a great deal of stress and bringing your OBS (observation by self) booklet with you means you are not struggling to remember all the information necessary for the Accident and Emergency department or Crisis Team.